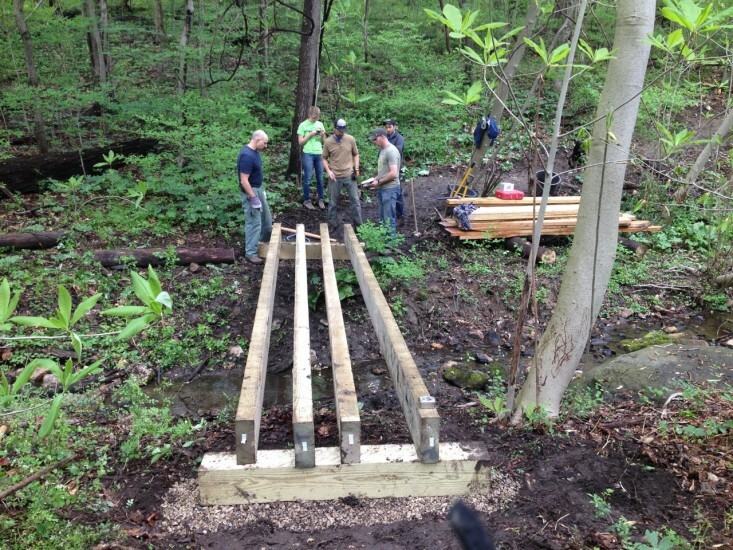 This week, the Conservancy’s trail building contractor, Terra Firma Trails, began work on the next phase of the Trolley Trail–an effort to create a nearly five mile soft trail loop in West Fairmount Park for all users. 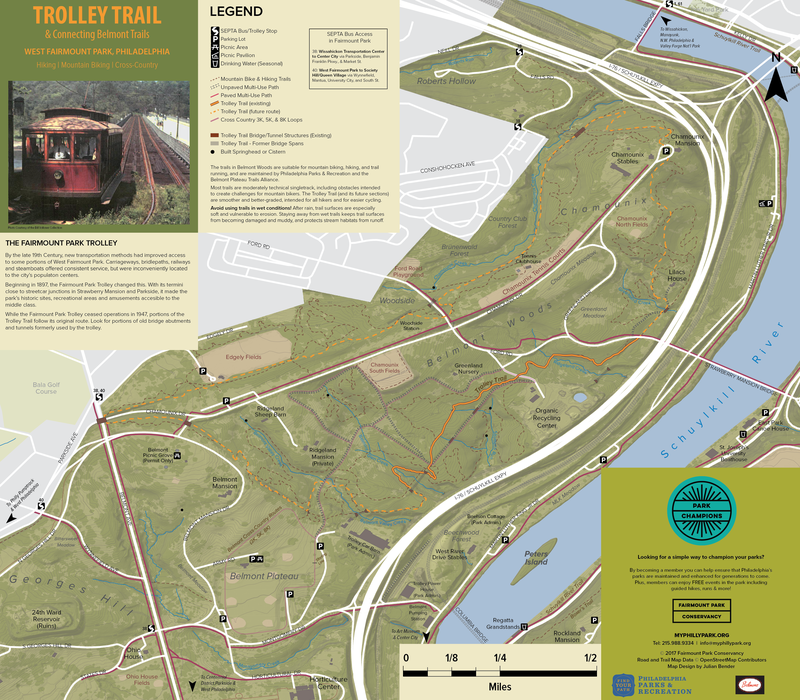 The trail’s name stems from the fact that portions follow the old roadbed of the Fairmount Park Trolley, which ran from 1896-1947. The trolley was one of the few passenger trolleys to operate entirely within a municipal park and was a beloved Philadelphia institution. 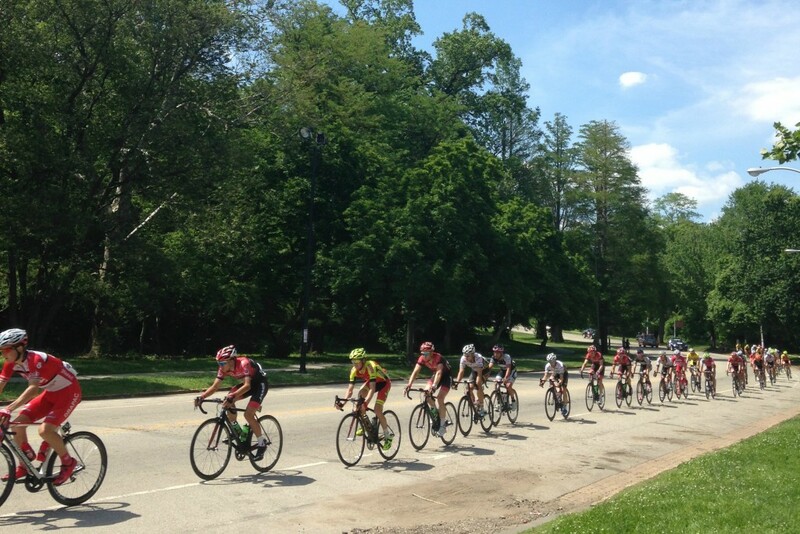 The Conservancy–along with its key partners at Philadelphia Parks & Recreation (PPR) and the Belmont Plateau Trails Alliance (BPTA)–have been working to develop the Trolley Trail while pursuing key goals: reducing adverse impacts on habitat and preserving the single track mountain bike trails. The new Trolley Trail will wend its way close to bridge abutments and through tunnels dating back to 1897. 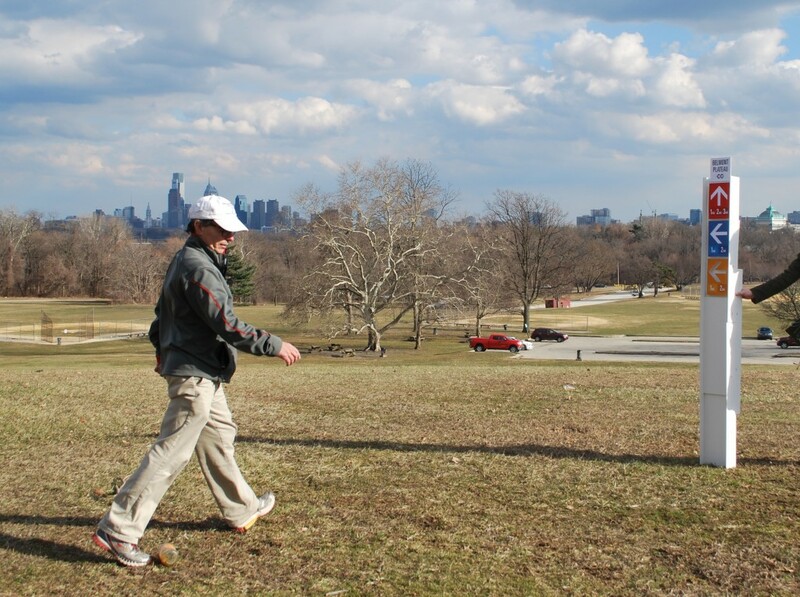 Future phases will bring signage, maps and trail blazes to guide users through the vast reaches of West Fairmount Park once only accessible via the trolley. This next segment will involve cutting in nearly 3400 linear feet of trail from the “elbow” where the Belmont cross country trail (aka Fire Road) makes a 90 degree turn to the former trolley tunnel under Greenland Drive. Veteran trailbuilder Steve Thomas of Terra Firma Trails has carefully marked out the ideal line of the trail to reduce erosion and minimize conflicts with bikers and other users. Two bridges will also be constructed as a part of this work. For this project salvaged black locust from hazard trees has been milled into lumber appropriate for bridge construction. One bridge extends over a drainage swale and the the second replaces a long defunct bridge over Ridgeland Creek. Work will be undertaken by Thomas with assistance from to PPR/FPC stewardship, natural lands and operations staff and BPTA volunteers. Initial construction is scheduled to occur over the next two weeks, with restoration plantings and erosion stabilization work continuing into the spring. 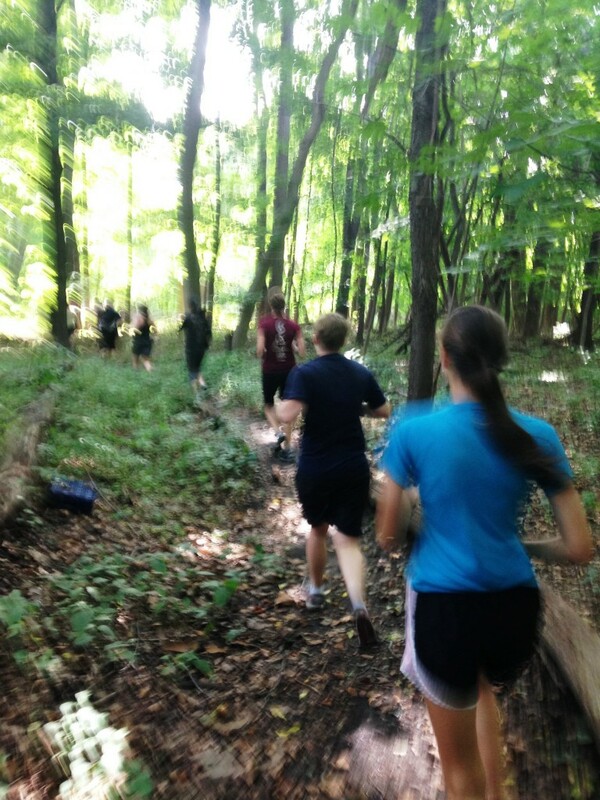 For more information about this project, please contact Project Coordinator Luke Rhodes at lrhodes@myphillypark.org or 215.964.2056. For a map of the full proposed Trolley Trail loop, click here. 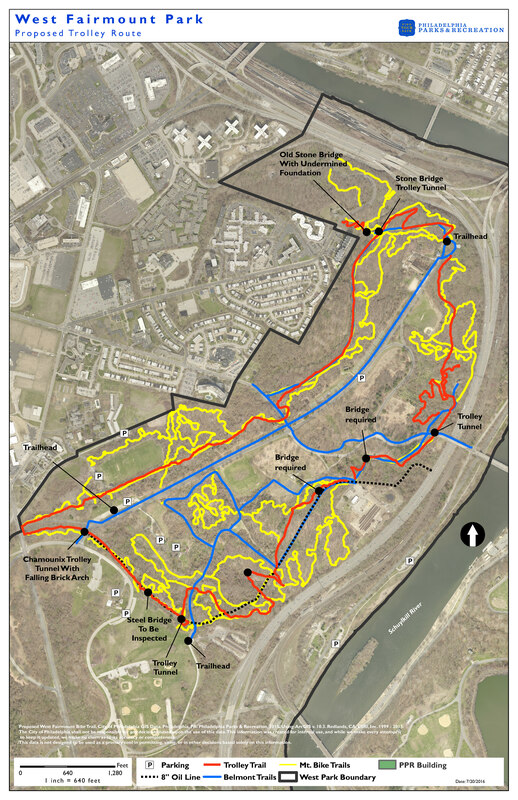 For an additional map of the Trolley Trail and the surrounding trail network click here.